Happy Friday, lovebugs! 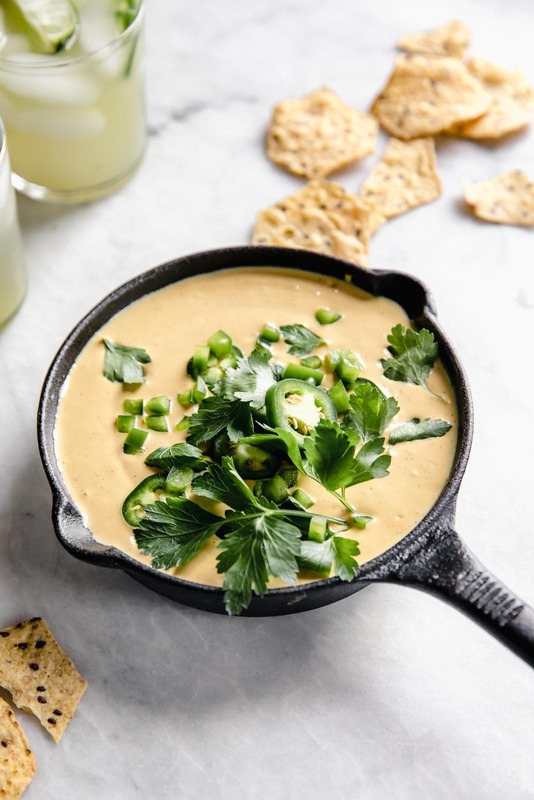 You made it through the week and we’re celebrating with this easy vegan queso. Secretly healthy, dairy-free nacho cheese? Yeah, sign me up. Sign EVERYONE up. This unbelievably creamy vegan queso is packed full of flavor. and I’m not lying when I say I like it better than regular queso. And like I LOVE regular queso, so you know this stuff is truly amazing. So, how do you make this cheesy cheese-free sauce? 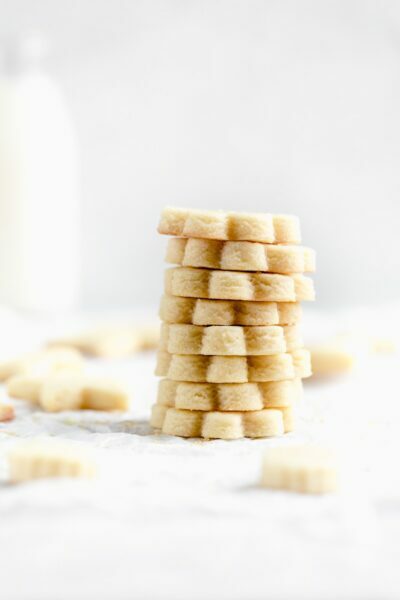 We’re spilling the secret and (hint) it’s cashews. How do you make queso without cheese? The star ingredients in this queso recipe are nutritional yeast and cashews. I know, you’re thinking, “But Sarah, this is queso! Where’s the cheese!” Hear me out. 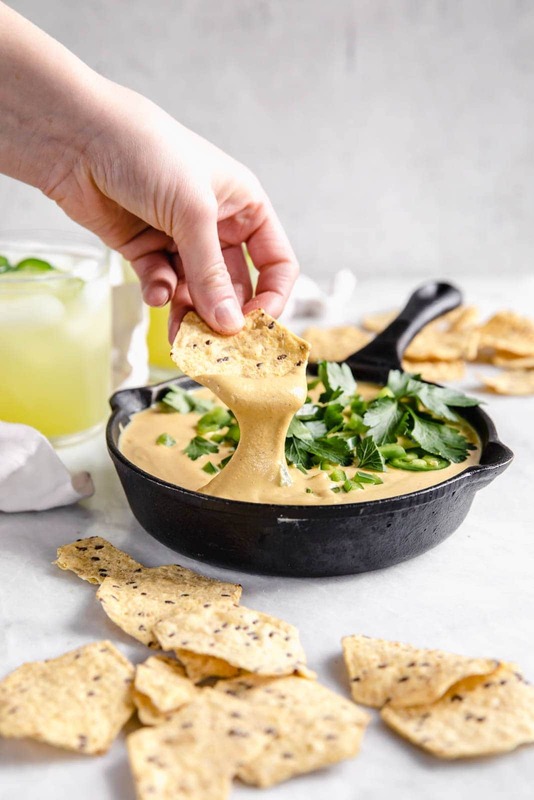 Soaked cashews create a creamy dreamy texture, while nutritional yeast gives this queso all the cheesy goodness of the traditional version. Blend the cashews and yeast with some almond milk, our not-so-secret blend of spices, and you’ve got yourself a damn good queso that just so happens to be dairy free. What nutritional yeast WILL do is make your queso cheesy. 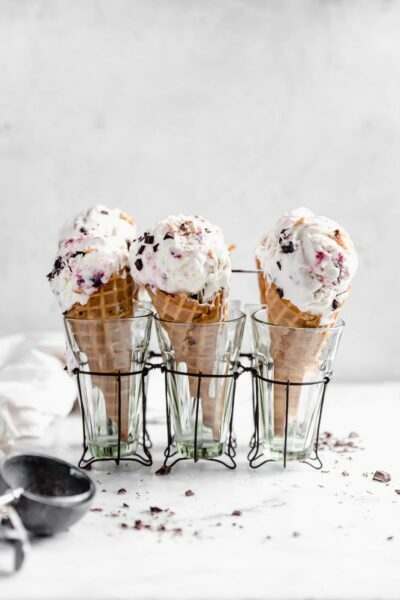 It’s high in protein, nutrient dense (hello, vitamin B-12) and some research even suggests it boosts energy, strengthens the immune system and supports healthy skin. Better yet, it tastes like cheese. Um…where has nutritional yeast been my whole life? Slather this cashew queso on french fries, eat with chips, or a drizzle it over a vegan chili cheese dog. Or just eat it by the spoonful because it’s that good. 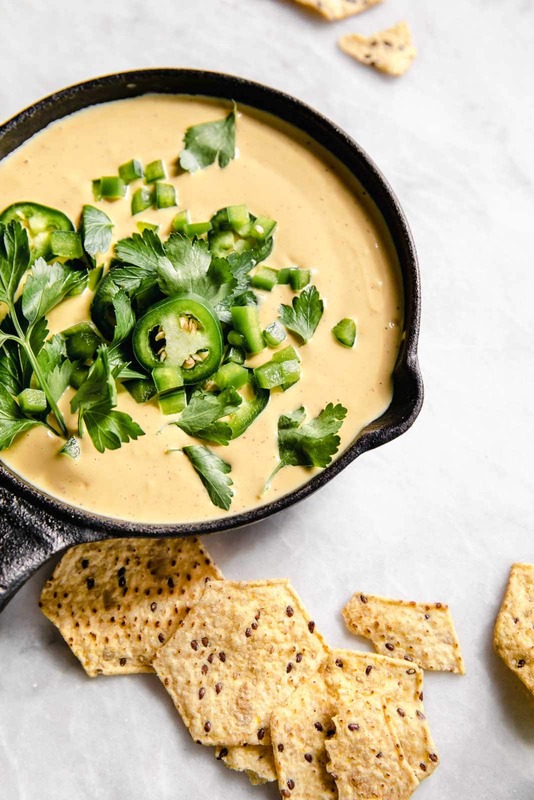 Our weekend plans are eating this vegan queso on everything. Who’s with us? 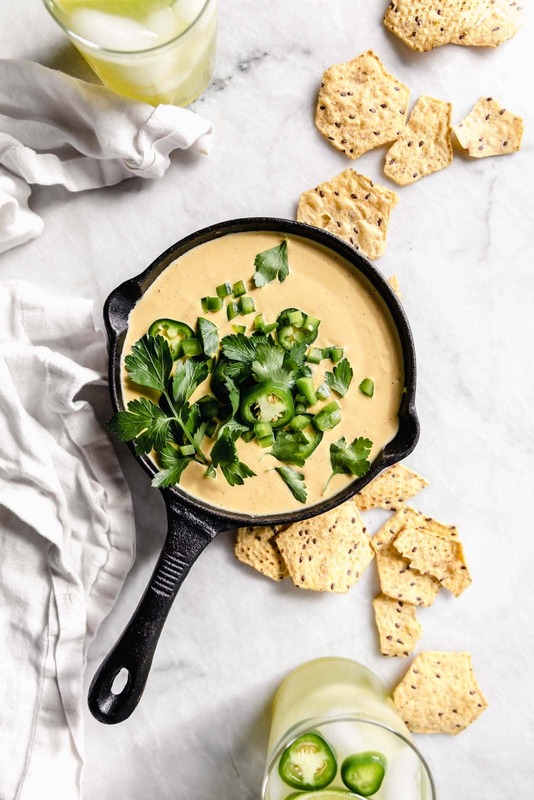 Creamy vegan queso made with cashews, nutritional yeast and smoky spice. 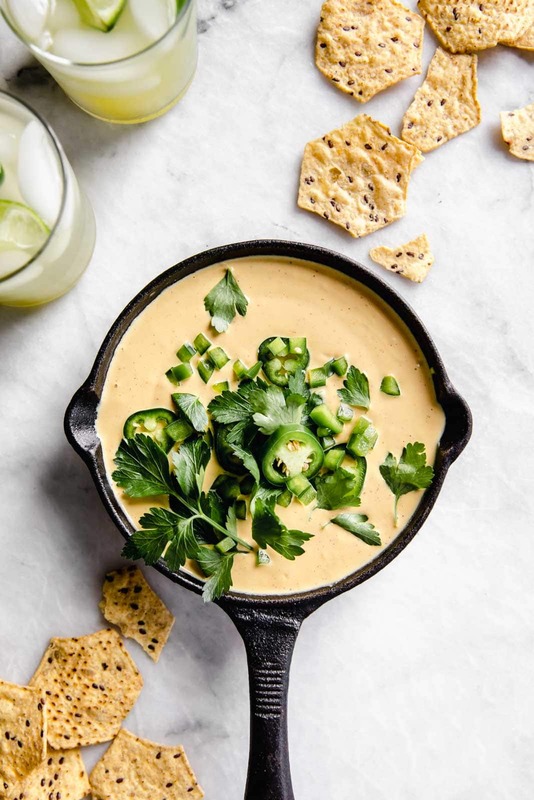 Even the biggest cheese lovers will die over this easy vegan queso. Soak the cashews for 15 minutes in boiling water until soft. While the cashews soak, in a small bowl stir together all the spices and salt. Drain cashews and transfer to a blender or food processor. Add in the spices, nutritional yeast and almond milk. Blend until creamy. 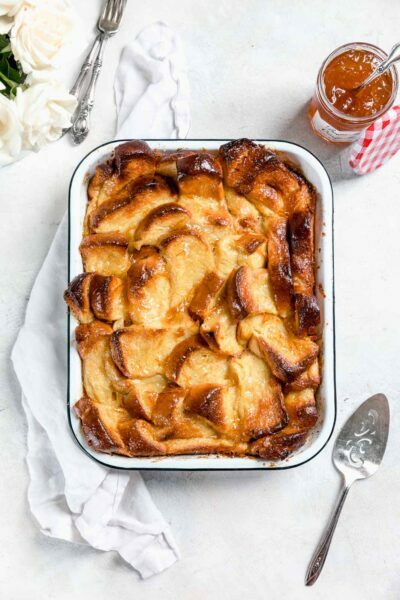 Once ready to serve, place in a microwave-safe bowl and heat for 15-30 seconds. Mixture will thicken even more after being heated.